Does It Matter What It Looks Like? Our service solution, handling, trucks/trailers and agents are most suited to carrying cartons, parcels, skids and pallets. While we do carry long lengths and oversize freight by exception, as a rule these do not play nicely with the other freight on the load and a next day service may not be possible. The best solution is to discuss with us anything that is outside the square and we'd be happy to talk you through its suitability. If you are not sure, please check our Terms and Conditions or call us to confirm. 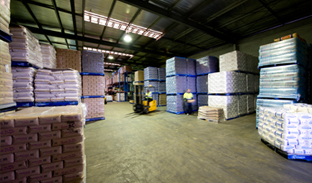 Peter Cochrane Transport are a trusted transport provider to Officeworks in South Australia. They bring a high degree of professionalism and expertise to our logistics operations and consistently perform above our expectation. 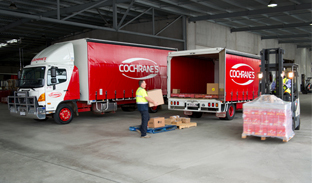 The team at Cochrane’s Transport have expanded their business with Officeworks to include ad-hoc and project related freight. They are a solutions orientated company that goes the extra mile for their customers and are always keen to assist, even on the more difficult transport tasks. 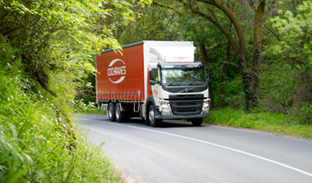 I would happily recommend Peter Cochrane Transport to any company looking for a quality carrier.